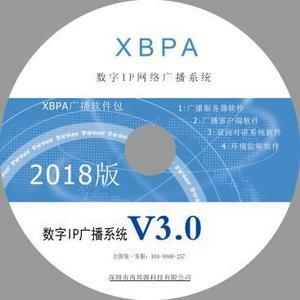 2 YRS Shenzhen Xibangyuan Technology Co., Ltd. 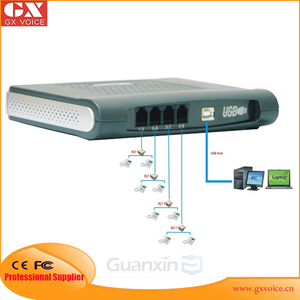 In 2006, launched 2 Line USB Telephone Voice Recording Box, IVR Box. 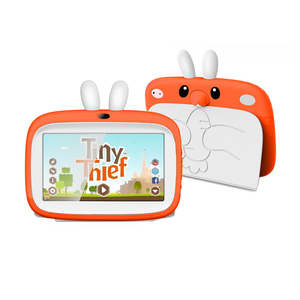 In 2007, launched 8 Line USB Telephone Voice Recording Box. In 2010, launched E1 PCI Telephone Voice Recording card. 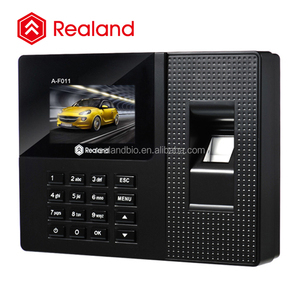 6 YRS Guangzhou Realand Information Technology Co., Ltd.
A-F011 RFID card backup battery time attendance record software and door access control Functions: 1. Brief Introduction A-F011 is new model color screen fingerprint time attendance terminal. User could enroll the fingerprint in one device, and share the enrollment information with other devices through the USB flash memory. 2) One software can connect to several A-F011, to share the user info and get the attendance records. 5 YRS Xiamen Maxincom Technologies Co., Ltd. The product is exquisite, simple installation, convenient, can remote monitoring and intercom, let love whenever and wherever possible! 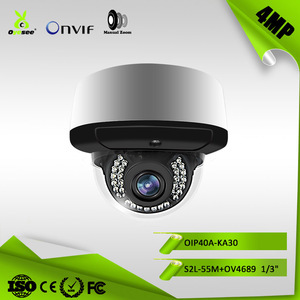 IP camera is a highly integrated camera which provides two way audio, motion detection, AP mode, Wi-Fi connected, SD card slot. 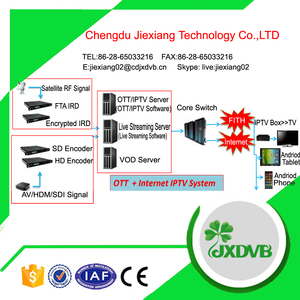 We have various company certificates and products certificates and with long cooperation history with famous brands like OminiVison, Hisilicon, Fujitsu, MAXIM, etc. 11 YRS Hebei Orient Imp. And Exp. 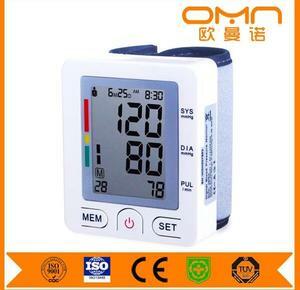 Co., Ltd.
-Hebei Orient is committed to providing the best digital blood pressure monitor available at the best prices anywhere. Qua lity Standards -Complies with CE,ISO13485, FDA510K Why choose us 1. Packing can be customized 2. 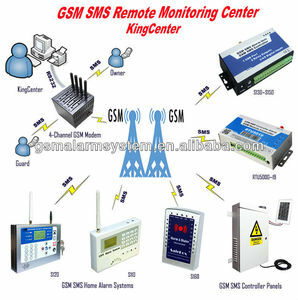 Factory supply directly,OEM Service 3. You can receive the immediately reply any time you like. Our service 1. Inquiry Replied within 24h 2. Design team Professional design team to meet your requirement about the package design and print design. 11 YRS Ningbo Yinzhou System Electronics Co., Ltd.
8 YRS Chongqing Huifan Technology Co., Ltd.
10 YRS DM Systems (Beijing) Co., Ltd.
7 YRS Shenzhen TYH Technology Co., Ltd.
11 YRS Shenzhen Konix Technology Co., Ltd.
More information can visit Cantonk Exhibitions 1: Intersec 2018 , during Jan 21-23, 2018 in Dubai,UAE, Booth NO. SA-M27 Cantonk Exhibitions 2: MIPS 2018 during March 20-23, 2018 in Moscow, Russia , Booth NO. :40427 & 40429 Cantonk Exhibitions 4: China Sourcing Fair during April 11-14, 2018 in HongKong, China , Booth NO. 1 YRS Chongqing Sunflower Smart Technology Co., Ltd.
Biometric clock in system with employee time recording software U300 is one of the intelligent Fingerprint Time Attendance terminal of the best cost-performance. Works in both standalone and network mode, USB flash drive for offline data management. 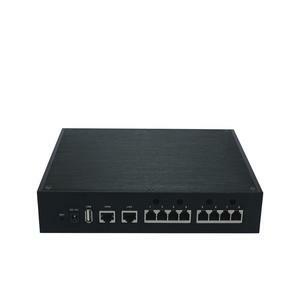 It's easy to connect with serial printer for attendance ticket, professional attendance software and SDK for free. .
6 YRS Shenzhen Guo Jue Electronics Co., Ltd.
Alibaba.com offers 5,401 record software products. About 2% of these are navigation & gps, 1% are access control system, and 1% are access control card reader. A wide variety of record software options are available to you, such as system utilities & maintenance, antivirus & security. You can also choose from windows, dos. As well as from automotive, hand held. And whether record software is free samples, or paid samples. There are 5,401 record software suppliers, mainly located in Asia. The top supplying country is China (Mainland), which supply 100% of record software respectively. Record software products are most popular in North America, Southern Europe, and Northern Europe. You can ensure product safety by selecting from certified suppliers, including 1,211 with ISO9001, 613 with Other, and 92 with ISO14001 certification.